By now we have all become familiar with the word automation which focuses on removing the manual human activity and replacing it with devices or systems to increase efficiency. Do you know that Amazon is readily testing drones that can deliver the warehouses’ orders? Are you aware that Google and Starbucks are testing self-driving cars and cashier-free stores respectively? Even Facebook is engrossed in testing a brain-computer interface which would translate our thoughts to the normal digital text. Behind these developments is a prosaic version of automation technique called Software Automation. 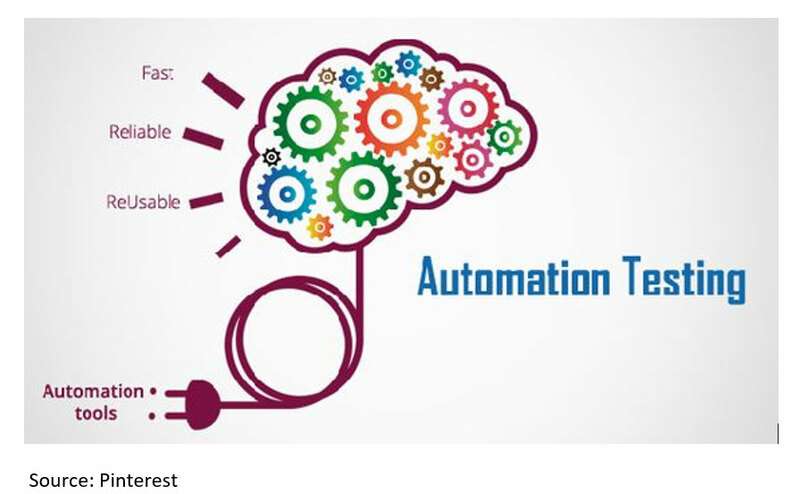 Software automation, or testing automation, is the use of software tools and the power of machines to control the completion of tests and compare the results. It can report functions that otherwise would require manual testing activity, and this makes things less complex. Why is software automation used? Increases the amount of test coverage. It is often seen that there is a race to deliver quality software faster, or offer Quality at Speed. To achieve this, it is crucial to use the best tools. The tools define how the automation will be performed and whether the benefits achieved through automation are delivered. Selecting the perfect candidate from a sea of CVs is a tedious job which could take weeks if done manually. Automation Software scans the CVs at lightning speed, and with the help of keywords picks out candidates with relevant skills. Thus, saving our time and efforts. There is a variety of automation software that fills online forms instantly instead of you spending more time in filling each and every blank manually. With the changing trends, the world of software is also changing, and the adoption of automation is regarded as that step of change. BayInfotech, a Software development company is augmenting customers towards the emerging practice areas of automation, and they enable to form a workstyle which is engaging the clients and executives.